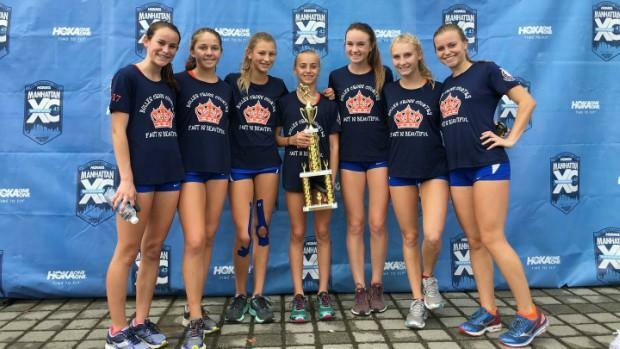 The Bolles girls won the JV race at the prestigious Manhattan Invitational while the varsity team finished third in the Eastern States race. On the boy's side, Belen Jesuit builds their powerhouse teams from the middle school level up through junior varsity. We decided to take a look at which girls and boys programs have the best #8 - #14 runners in the Florida. JV team rankings.